Comment: system heat both house and water. 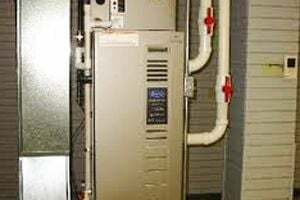 after heating the water the compressor will not turn on to heat the house until system is reset. Comment: Water under the furnace. Above All Heating & Cooling, Inc.
Fraser Heating & Furnace Contractors are rated 4.76 out of 5 based on 589 reviews of 16 pros. Not Looking for Heating & Furnace Systems Contractors in Fraser, MI?